As we return to the “Basics” series of articles, we will look at the many variants that make up the game of Blackjack. This is one of the areas that can confuse first-time players, but don’t worry, as it is also one that frustrates a lot of experienced players. Simply put, there are several “main” variants out there, but because blackjack has been going for so long and so many casinos have put their own spin on the game, there are now hundreds of different versions around. 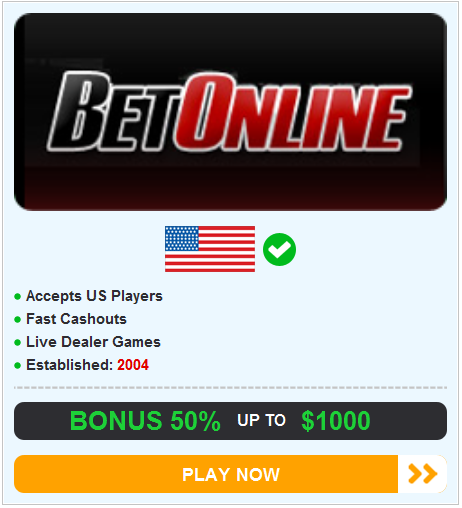 We’ll do our best to cover the biggest ones, the ones you’re likely to see a lot of in both online and offline casinos. This game has one of the lowest house edges, and therefore it is one that you should always seek out, particularly in land-based casinos. It might not have the extra bells and whistles that some of the others do, but none of those are important and what matters is that you sit down at a game of blackjack where (providing you use Basic Blackjack Strategy) your chances of winning are roughly on par with the dealer. Games that advertise themselves as Single-Deck or Double-Deck Blackjack are also using the Classic Blackjack rules. If the amount of decks are not advertised then look into it, make sure you know in advance because the more decks there are, the lower your chances of winning will be. Anything of 4 or under is great, 6 is okay, whilst 8 should be avoided (unless you’re in Atlantic City, where 8 is common and card counting is not prohibited). A game that can be found both online and offline, this is also one that offers some great returns. If played using basic rules then the house edge of this game is in the top 3 of the lowest blackjack house edges you will come across. The main difference in Double Exposure is that both of the dealer’s cards are exposed straight away, which goes a long way to helping the player make their decisions. There are also a few other tweaks, but this is the only major one. Sticking with the theme of blackjack variants that pay well, Switch began life as an online game on the PlayTech software, but it is now also available in land-based casinos. Basically, you play two hands of blackjack at once, and at any point you can switch the top two cards of those hands. As you would expect, this gives the player a big edge and if played right, this can be one of the most profitable forms of blackjack, second only to Single-Deck Blackjack. This is a European version of blackjack and one that is best avoided. The house edge is quite high because of a few major rule changes that work in the dealer’s favor, and many versions of this game also pay less for a blackjack (also known as a “natural”) than standard games of blackjack.